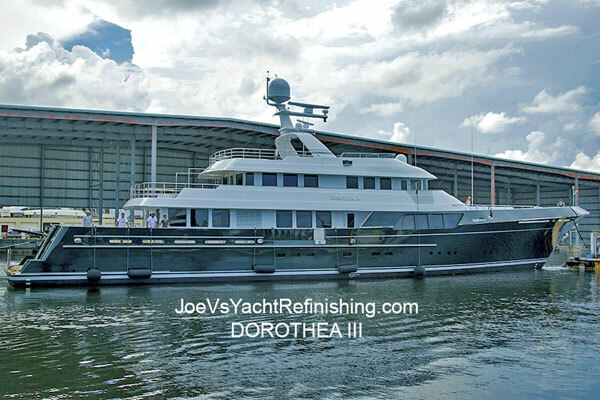 With over twenty-five years’ experience in the Ft. Lauderdale area, Joe V's Yacht Refinishing specializes in Interior and Exterior Yacht Refinishing of vessels ranging from 20 - 300+ feet. We have multiple, State of the Art Paint Booths to provide a wide variety of finishes for all your yachting and non-yachting items. 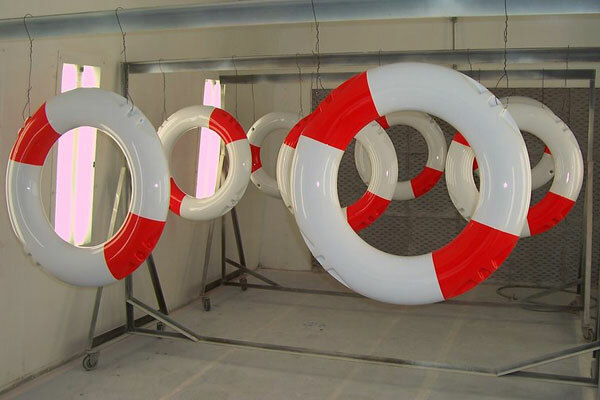 Our craftsmanship is Yacht Quality using only the industry’s top-rated primers, paints, varnishes, non-skid and clear coats. 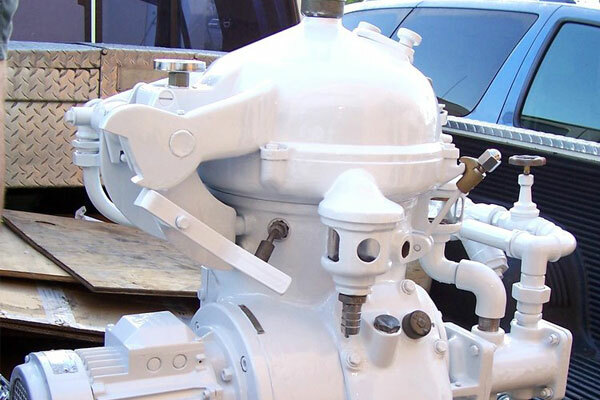 Powder coating and sand blasting are also available through our local vendors. Joe V’s employees are compliant with OSHA and EPA requirements. We are Licensed and Insured to work at shipyards and marinas. Most of our projects are completed at Derecktors of Florida & the Lauderdale Marine Center where we hold certified contractor status. Joe V’s is a Certified Contractor at LMC. Our Refinishing and Painting is Top Quality. We use only the Best Marine Rated Products.